We're AtholTech, a Digital Health Technology company, shooting for the stars and reaching for a brighter med-tech future. With innovation at our core, our mission is to create technology to drive positive health care decisions. 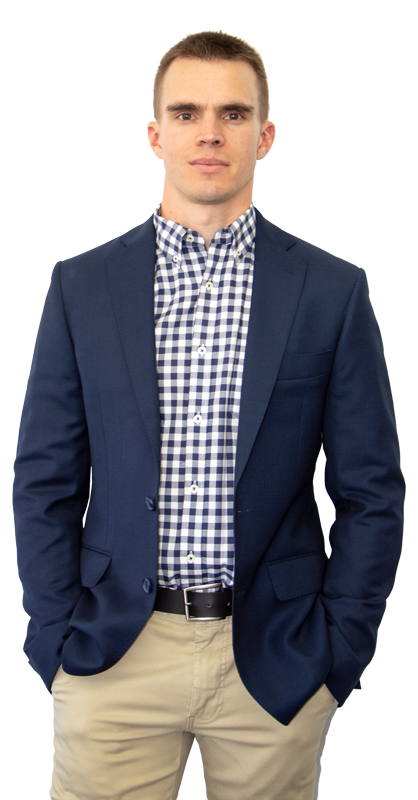 At the heart of AtholTech is over 10 years of health care experience in numerous hospital, community and aged care settings..
AtholTech is a Digital Heath Technology company with a purpose. AtholTech's mission is to help health care providers feel more connected to the decisions they make every day. Through engagement and empowerment, AtholTech provides the digital medium to promote the well-being of its users. By giving health care providers the tools and resources to master their work-life balance, AtholTech aims to give users the ability to control every aspect of life..
By improving the health and well-being of health care workers, our proposed solutions directly benefit patient outcomes. Happier and healthier workers produce better results. With ongoing high-level medical costs such as medical errors and inappropriate treatments, AtholTech is stepping up to disrupt and challenge the way health care is delivered. 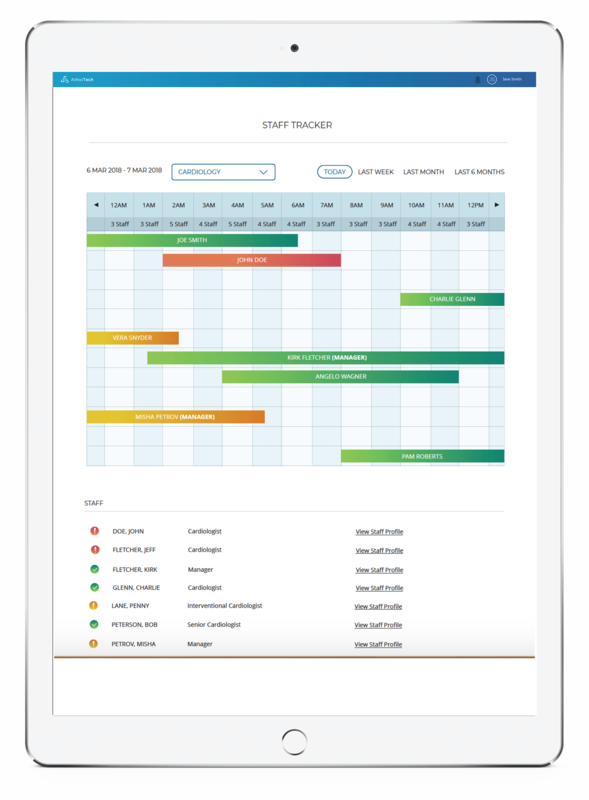 Our developing solution aims to provide the resources to improve the productivity and efficiency of the health care workforce. Improving the well-being of health care employees to improve patient health outcomes. Healthcare organisations are being asked to do more with less whilst health cost expenditure rises. The population is ageing, the number of taxpayers is shrinking, and obesity is on the rise with more people having chronic diseases for longer periods. To continue providing high quality health care services, organisations need to think broadly and creatively to remain financially viable and productive. Addressing these concerns is at the core of AtholTech. We are striving to provide leading solutions to these problems and make a real difference to the practices of medical professionals. To ultimately provide evidenced based, cost effective and holistic health care to the community. One of our concepts, NerveCentre, drives this ambition, find out more below. Built on a platform of experience. being the flagship concept. 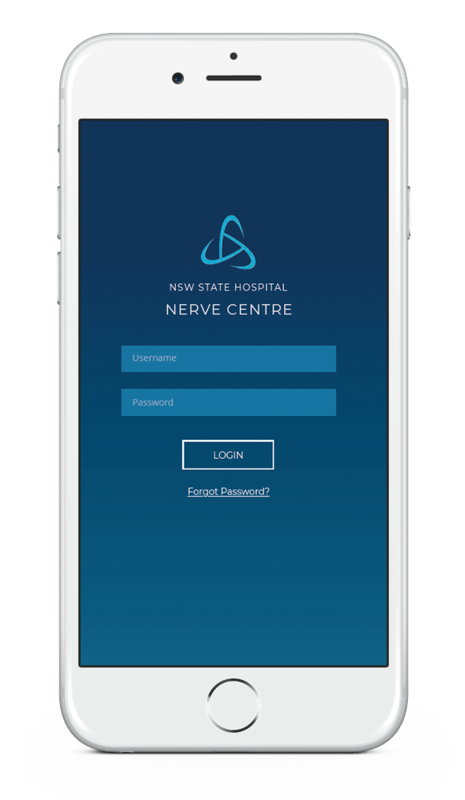 NerveCentre is a digital productivity platform that uses a diverse array of content to engage and inspire clinical staff in making evidenced based decisions. 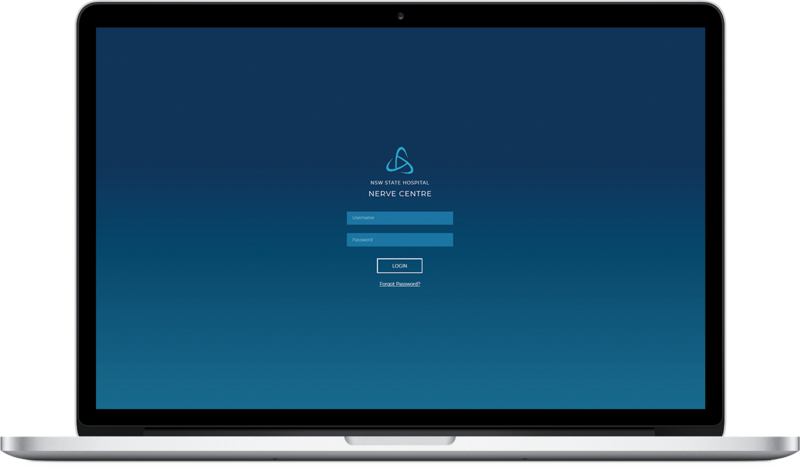 Through daily interaction, NerveCentre is an intuitive platform that provides individualistic content to clinicians to enhance their perceived competence, intrinsic motivation and perceived autonomy to improve overall well-being scores. Engaging analytical and creative thought processes to support positive treatment decisions. below and we'll get in touch shortly.